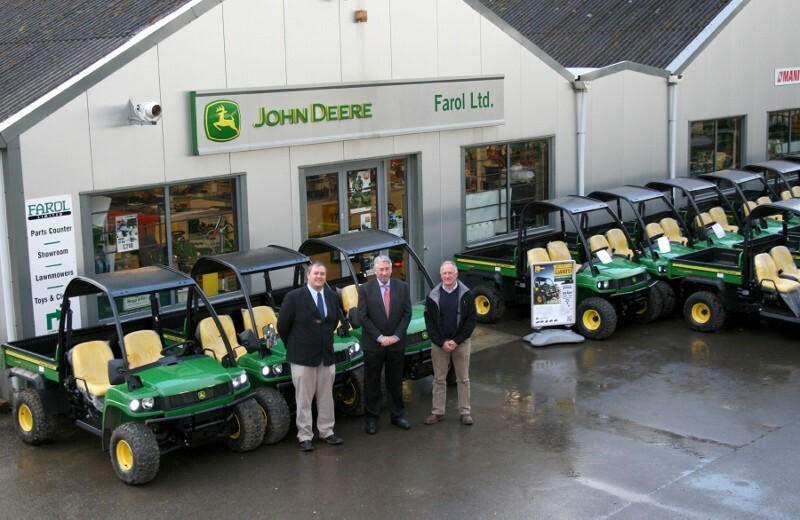 Leading national plant and equipment hire company Morris Leslie Group, based in Perthshire and with nine depots throughout the UK, has recently expanded its hire fleet with the addition of 50 new John Deere HPX Gator 4×4 utility vehicles, ordered from Oxfordshire based dealer Farol Ltd. In what is the biggest individual order ever made for Gators in the UK, these new models join another 30 HPXs bought in 2012. Together with older Gators, this brings the total number of John Deere utility vehicles in the Morris Leslie fleet to 140, making it the biggest Gator hire fleet in Europe. The new machines will be based at Morris Leslie’s main plant hire depot in Woking, Surrey, and will be used mainly for short-term hire, both in the UK and abroad. 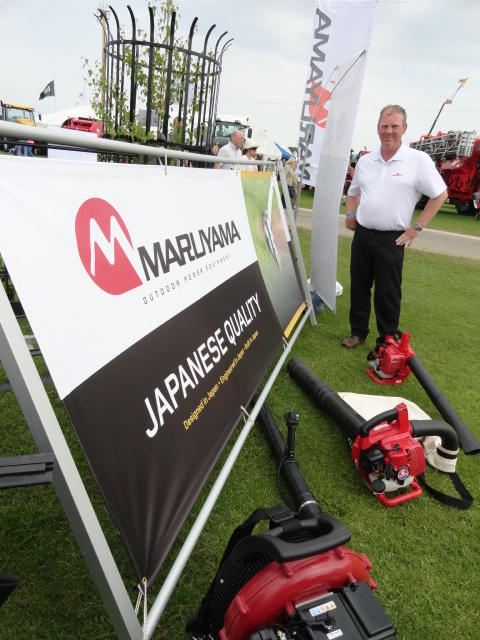 Key customers include outdoor festivals and events, film and TV production companies and grounds maintenance contractors. Gators are also a popular choice for many other general transport applications requiring a strong, durable and versatile vehicle with high loading and towing capacities. The Group has recently acquired three depots from Ambrose Hire Ltd at Stockport, Newark and Northampton. Some of the Gator fleet will be based at the Stockport depot, which will serve the events market in the north of England. “Our well maintained fleet and professional service have been rewarded through contracts to supply equipment at many prestigious events, such as the London Marathon, V Festival and the Goodwood Festival of Speed,” says owner and managing director Morris Leslie. “We often find that TV and film stars even have their own personal Gator for use when they’re on set! The new HPX Gators are equipped as standard with a basic ROPS canopy, and have been specified with heavy-duty tyres, bed liners and trailers, as these are regularly requested for towing materials at events, for example.